Wirick, Ronald G.. "Keynesian Economics". The Canadian Encyclopedia, 08 January 2014, Historica Canada. 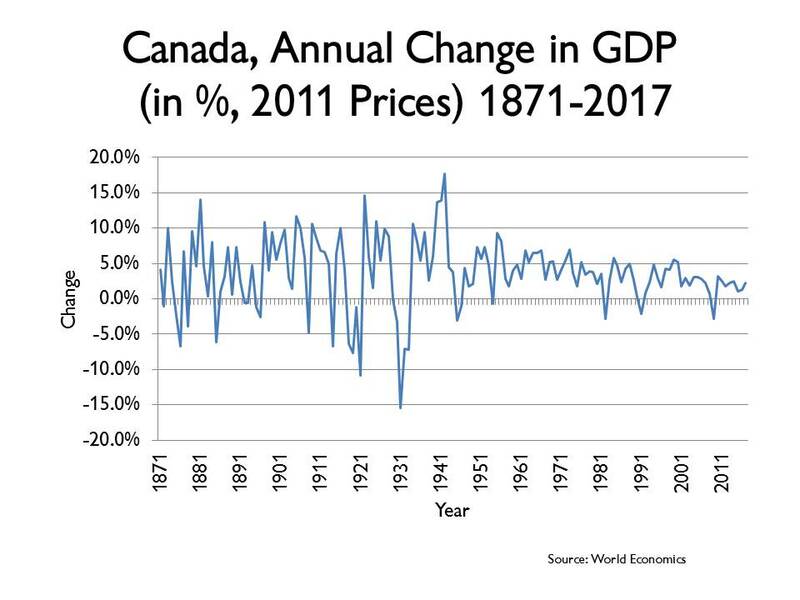 https://www.thecanadianencyclopedia.ca/en/article/keynesian-economics. Accessed 25 April 2019. Keynesian Economics is a method of analysing the behaviour of key aggregate economic variables such as output, employment, inflation and interest rates. Keynesian Economics is a method of analysing the behaviour of key aggregate economic variables such as output, employment, inflation and interest rates. British economist John Maynard Keynes initially developed this analytic structure (and as a result virtually established the modern field of macroeconomics) during the 1930s, as a method of understanding the Great Depression. Prior to this time, economists generally believed that cyclical swings in employment and output would be relatively small and self-correcting. This classical approach argued that if overall demand in the economy weakened, causing a temporary drop in production and jobs, the resulting slack labour and product market conditions would force a rapid drop in both wages and prices, which in turn would operate to restore full employment. The trauma of the Depression severely challenged such an optimistic view of macroeconomic behaviour. In his General Theory of Employment, Interest and Money (1936) Keynes argued that rigidities existed that would prevent the necessary equilibrating fall in wages and prices. As a result, a drop in demand could cause a fall in output and employment that was not quickly self-correcting and, indeed, might endure for some time. Keynes also identified a number of characteristics of market economies that would cause any demand decrease to be magnified into an even larger decline in overall demand. For example, worsening business conditions can cause firms to reduce investment in new plants and equipment with a consequent drop in overall expenditures. Keynes argued that the answer to such destabilizing private-sector behaviour was an activist public-sector stabilization policy. He specifically argued for increased government expenditures and lower taxes to raise demand and pull world output and employment out of their Depression slump. Subsequently, some other economists used Keynesian ideas to assert that stabilization policy could be used not only to prevent prolonged economic declines, but also to dampen inflationary booms and to promote high economic growth. Canadian economics scholar Mabel Timlin's book, Keynesian Economics (1942) influenced thinkers in Canada and abroad and affected economics teaching in Canadian universities. 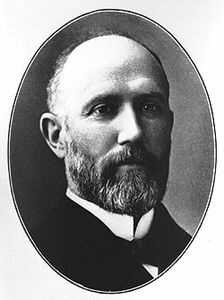 Canadian government policy also was affected by the new Keynesian concepts, chiefly through the persuasion of several able young civil servants, especially Robert Bryce, who eventually became deputy minister of finance. 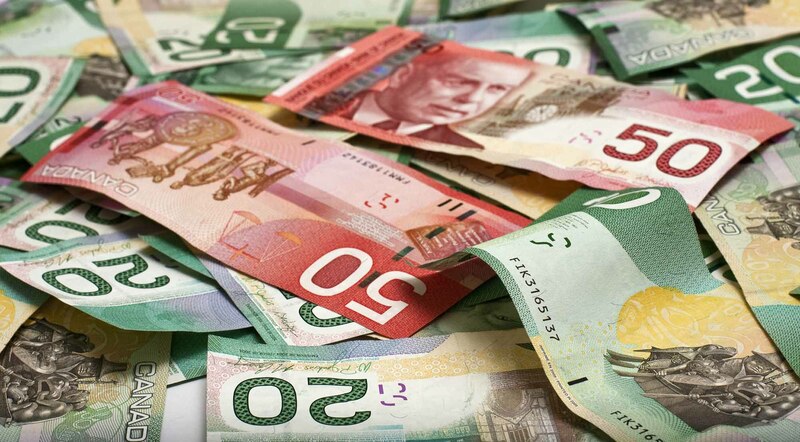 Indeed Canada was one of the first countries of the world to commit itself to active use of fiscal (and later monetary) policy to stimulate domestic output and employment. The buoyant economic period of the 1960s and 1970s seemed to support the appropriateness of such a Keynesian approach. However, the higher rates of both unemployment and inflation from the mid-1970s through the early 1980s caused critics, in academic and government circles, to argue on both theoretical economic and political grounds that Keynesian-style interventions are more likely to increase, rather than dampen, economic fluctuations. Furthermore, they claim that such actions have an inherent inflationary bias which has created severe long-term economic problems both in Canada and in other countries. Keynesian economists counter that many of the difficulties of the last decades can be attributed to events (such as the rapid fluctuations in world oil prices) that are largely outside the control of national economic policies. Furthermore, while they acknowledge that some policy errors have been made, they assert that the application of Keynesian principles has kept the world from experiencing another Depression. Throughout most of the 1980s and 1990s, the use of active Keynesian fiscal policy in Canada became limited by the large deficits experienced by the federal and provincial governments. Once these deficits were paid down, the prevailing conservative ideology prevented any return to government spending. The burden of macroeconomic policy has been left entirely on monetary policy.